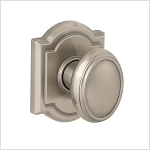 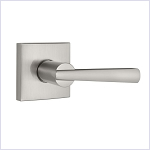 Baldwin Prestige Series door knobs and levers are prepackaged and simple to order while maintaining the quality of Baldwin that you've come to expect. 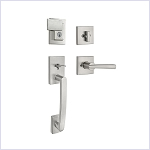 Popular with home builders and home owners alike, Prestige series provides popular styles and finishes in the market today at a pricepoint that makes it easy to step up into the quality of Baldwin. 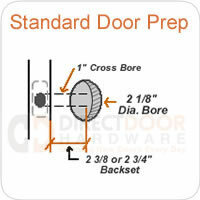 NOTE: Baldwin Prestige series keyed locks use a Kwikset keyway and cannot be keyed alike Reserve or estate series door hardware from Baldwin. 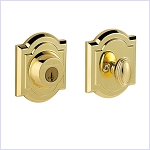 Parts are also not interchangeable between Prestige series and Reserve or Estate Series products.